This role will see you take responsibility for multiple natural search campaigns, including: keyword research, link building, content placement, community / blogger outreach, conversion rate optimisation and performance reporting. This is a great chance to get involved in a whole host of fast-moving marketing activity; from building partnerships and developing a link network to writing copy and providing campaign insights. Hands-on SEO experience is a must and you will need to be familiar with launching your own campaigns and monitoring conversion rates and traffic. Any experience in social media and copywriting would be beneficial. This position may suit an SEO Executive, SEO Manager, SEO Analyst, Natural Search Account Executive or Search Account Manager. 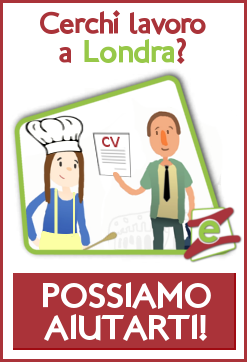 Native-level Italian Speaker with a strong background in SEO sought by an international e-learning brand to drive search engine visibility and traffic for their Italian speaking Markets! To be considered for this role, you will need to be fluent in Italian with strong experience in SEO, both onsite and offsite.